Situated in Amorosa, Ruimsig, the Amorosa Retirement Village is just four kilometres from the Walter Sisulu Botanical Gardens and has excellent views over the Magaliesberg. Enjoy a wide range of activities from exercise classes to bridge, bingo and much more. Visiting speakers are also arranged along with morning markets, bible studies, golf days and more. 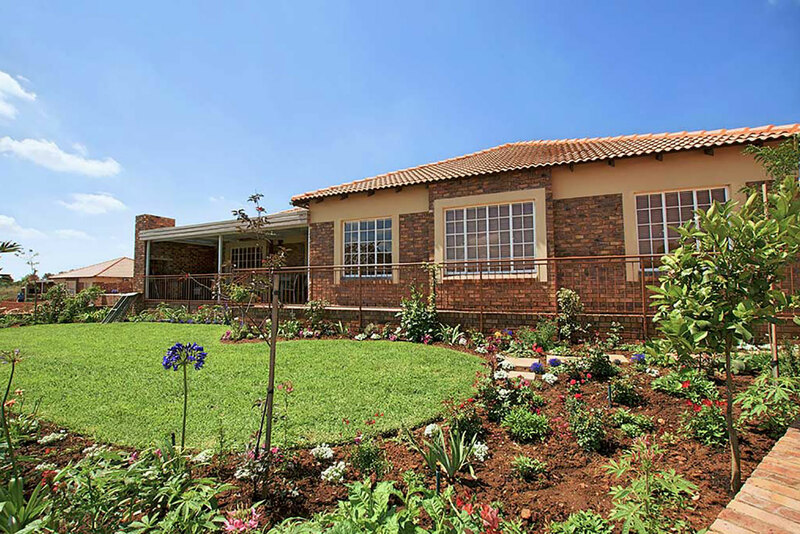 The Roodepoort region is one of the most attractive residential areas in Johannesburg, offering charming suburbs amid rolling hills, with superb views of the city to the East, and the Magaliesburg to the North-West. There are golf courses and entertainment areas, as well as what many consider the city’s finest park, the Walter Sisulu Botanical Gardens. If you’d like more information about the Amorosa Retirement Village or if you’d like to book an appointment – complete the contact form and one of our consultants will contact you.